“In any war story, but especially a true one, it’s difficult to separate what happened from what seemed to happen. What seemed to happen becomes its own happening and has to be told that way. The angles of vision are skewed (…) The pictures get jumbled; you tend to miss a lot. And then afterward, when you go to tell about it, there is always that surreal seemingness, which makes the story seem untrue, but which in fact represents the hard and exact truth as it seemed.” –an excerpt from Tim O’Brien’s book , “The Things They Carried”. Without a doubt all wars are pointless and unjustifiable- moreover, difficult to explain or understand. Most are also misrepresented and reported on in a deceiving and manipulative manner in order to vindicate the atrocities committed and to support private agendas. In the great majority of cases they have only one sole purpose in mind: the economic and political control of one nation against another. And in the case of the Vietnam War, this is no exception. Beginning in November 1955 and ending in April 1975, the Vietnam War has been one of the longest, most cruel and devastating wars in the history of mankind. Also one of the most pointless and uncertain ones. The Americans battled hard against the communist Viet Cong, but ended up having to withdraw their troops from Indochina almost 20 years later. Eventually, the U.S. government admitted that its invasion into Vietnam was one of the worst political and military mistakes it has ever made. “The Vietnam War required us to emphasize the national interest rather than abstract principles. What President Nixon and I tried to do was unnatural. And that is why we didn’t make it” , said Henry Kissinger in an untimely speech in 1973 when signing an agreement to end US military involvement in Vietnam. What was the real reason behind all of this, then? A Vietnam veteran and family friend recently told me that it all occurred for one purpose: not the fear of communism’s spread, but more so, for the control of rubber. In movies such as “Full Metal Jacket”, on the other hand, the real reason behind the war in Vietnam is said to have been the overtaking of the greatest natural resource of this country: titanium. Who knows? What we can say, however, is that whatever the real economic reason behind it, communism was just the cover story. 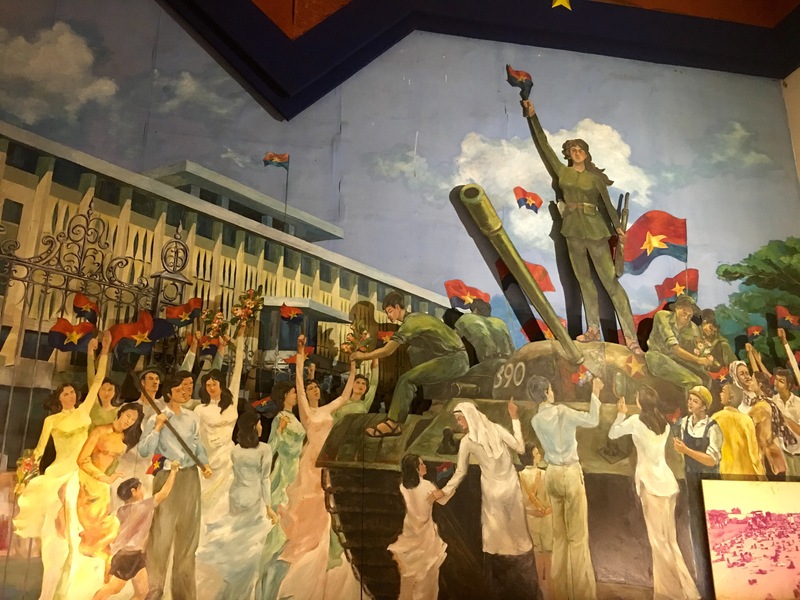 The “victory” for the Vietnamese resulted in the reunification of North and South Vietnam, the creation of the Socialist Republic of Vietnam and the loss of countless lives of soldiers from all over the world. 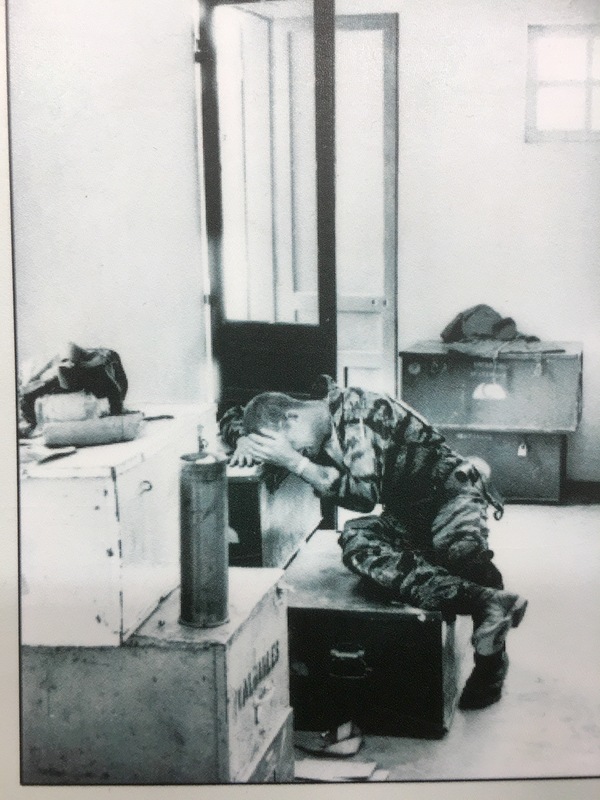 Needless to say, this war was a loss for everyone and in the case of Vietnam, the effects are still greatly felt. 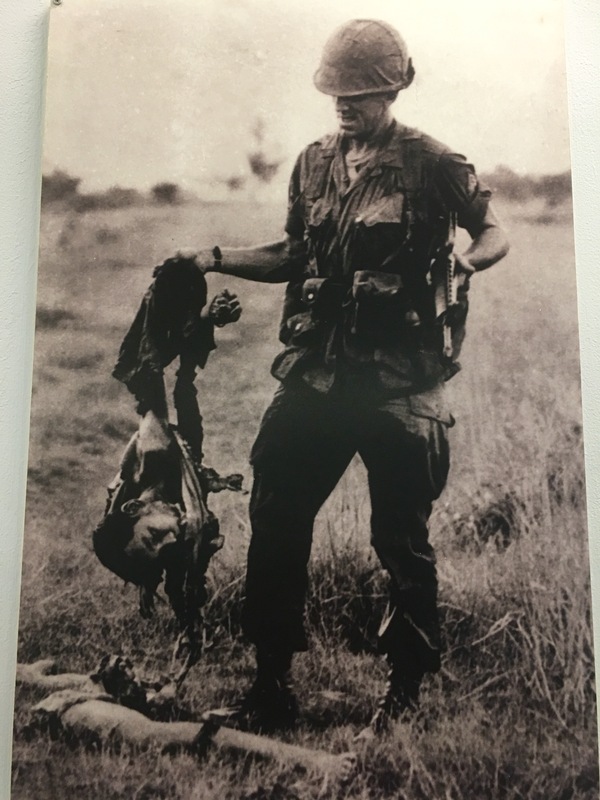 Hundreds of books, documentaries, real live accounts from soldiers and other historical evidence such as photojournalism and reportage has been produced about the Vietnam War. A lot of this evidence is one-sided, biased or misinformed. As Richard Nixon once said: “No event in American history is more misunderstood than the Vietnam War. It was misreported then, and it is misremembered now”. 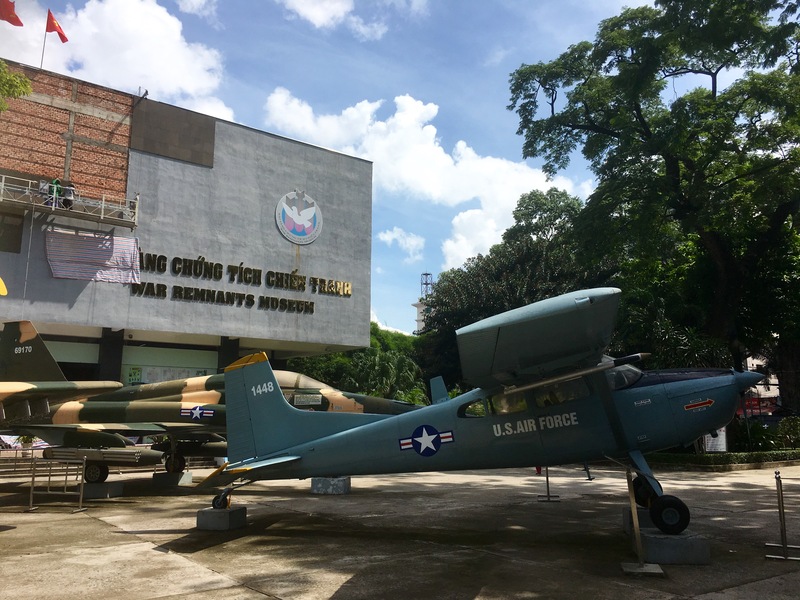 Few accounts offer such a crude insight into these attacks as the War Remnants Museum in the city of Ho Chi Minh, capital of Vietnam. The four storey building collects an array of heart-wrenching exhibits that are truly worthwhile visiting. 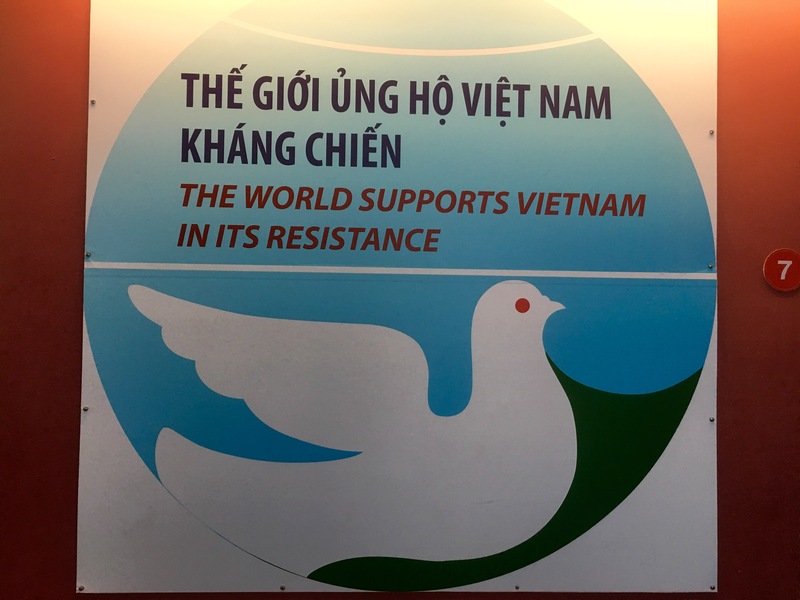 The ground level of the Museum displays a collection of posters reflecting international support and solidarity for Vietnam against U.S. imperialist aggression during the War. Pretty much every single nation is voiced here, from all around Europe, South America, Cuba and Asia. “More than half a million U.S. generals coming to South Vietnam along with 70,000 puppet and allied troops to massacre Vietnamese people. 80,000 tons of bombs have been thrown to destroy entire towns and villages. 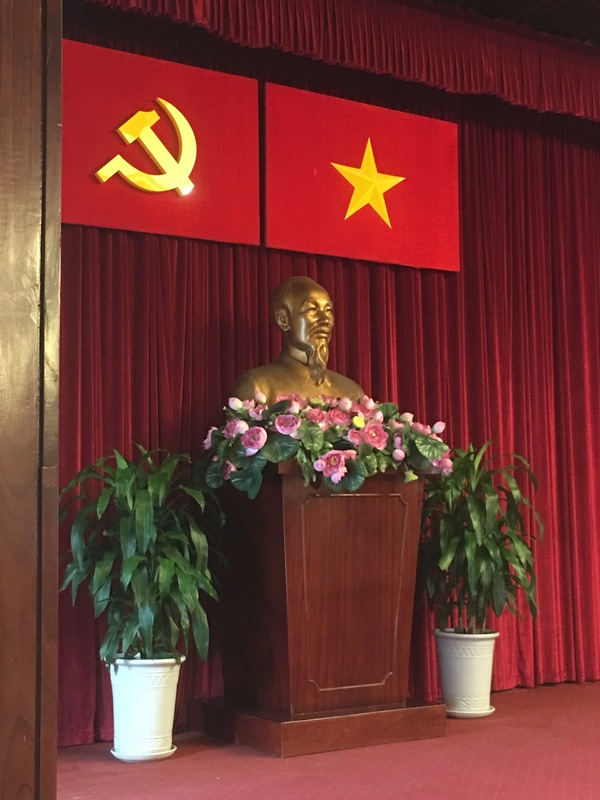 We are supported by friends from all over the world- our victory is certain”, expressed Ho Chi Minh in 1968, one year before his death. Everyone in his or her right mind knows that the Vietnam War was a tremendous mistake with disastrous consequences. In Tim O’Brien’s book “The Things They Carried”- a first hand account of his experiences as a soldier, he tells the stories of his fellow mates as well as his own experiences in the battlefield. Most of these men, if not all, were forever transformed. “I was drafted to fight a war I hated. I was twenty-one years old. 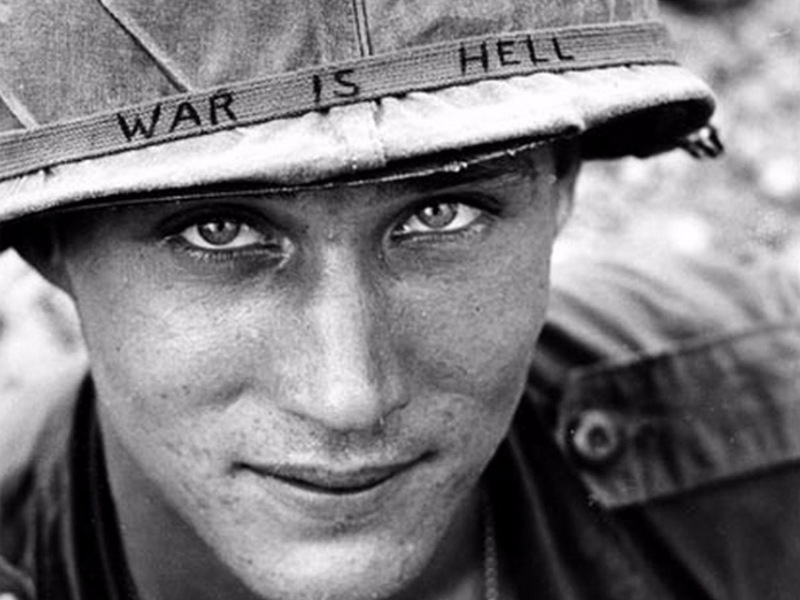 Young, yes, and politically naïve, but even so the American War in Vietnam seemed to me wrong. Certain blood was being shed for uncertain reasons”. 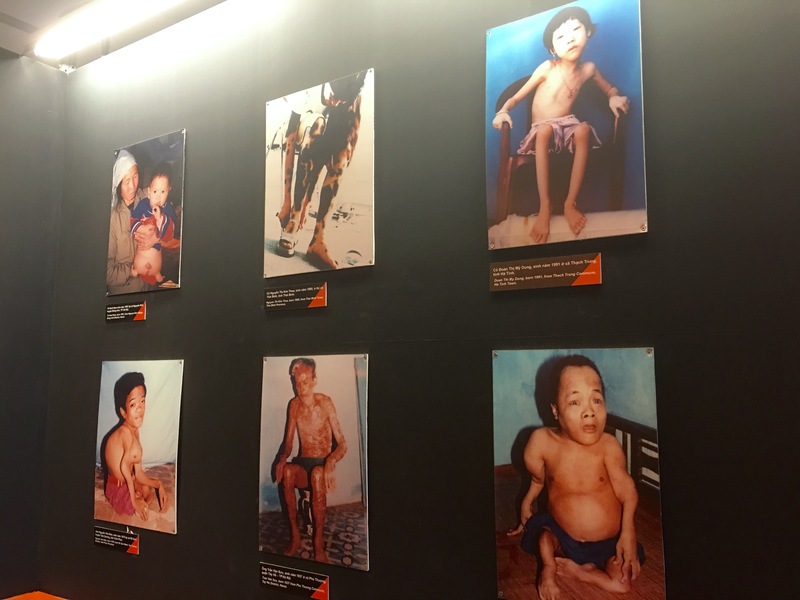 One of the worst consequences of this war for the Vietnamese that is still felt today has been Agent Orange, a herbicide mix containing the deadly chemical dioxin, which was sprayed on approximately 4.5 million Vietnamese civilians during the American War. More than 50 years later, the toxic effects of this chemical persist and have been passed from generation to generation. Disease, malformation, cancer, tumors, skin irritation and death usually occur as a result of Agent Orange. The amount of years left to erradicate this chemical in the bodies of those exposed, is still unknown. I recently had the experience of visiting Quang Nam Center for Orphaned and Handicapped Children, many of whom are victims of Agent Orange. I brought along coloring books, crayons and other toys for the kids. 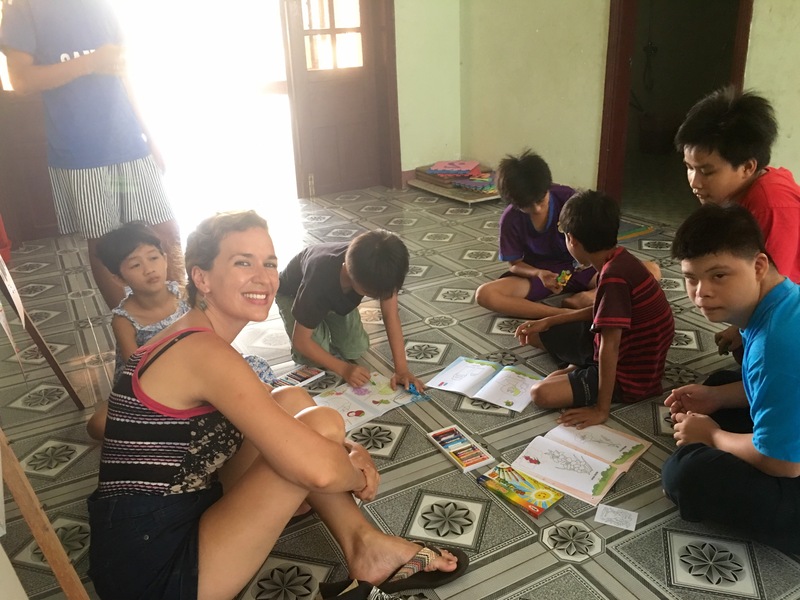 Contrary to other orphanages where children jump at the sight of a Westener carrying snacks or games, at Quang Nam Center in Hoi An, the reality was much different. Reactions were limited, smiles were scarce, and the wounds and remnants of the war are still very much felt. The sad thing to note is that little has changed. The same atrocities continue occuring all around the world today. It seems as though our historical memory has again vanished and we have failed to learn some crucial lessons from the past. No war or violent act against humanity is ever justifiable, period. And once you feel and experience the effects of these acts directly, I guess, they forever transform you too.